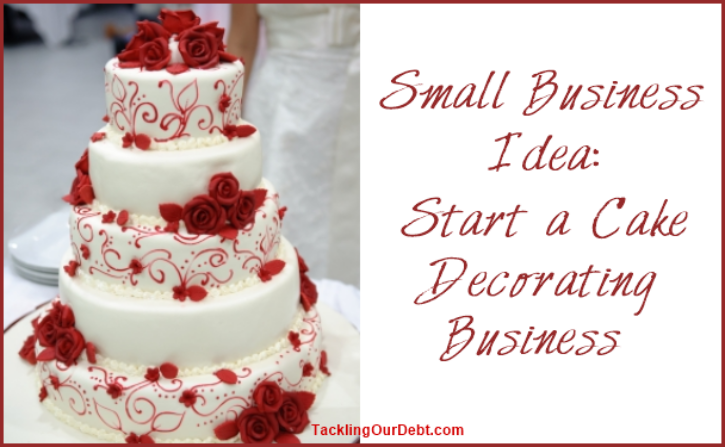 So you have decided to start a cake decorating business? Starting a cake decorating business is a brilliant idea because people love to buy delicious, beautifully decorated cakes for all the special occasions in their life. From a simple layer cake to a three-dimensional design, extravagant cakes are all the rage right now. You can make kids birthday cakes, graduation cakes, wedding cakes, and so much more. Let’s talk about how to start a cake decorating business. Perhaps you love to bake and you love to decorate the cakes that you make. If you have already made some basic designs, challenge yourself to make an extra special cake. Look for design ideas in magazines or online and try to duplicate them. 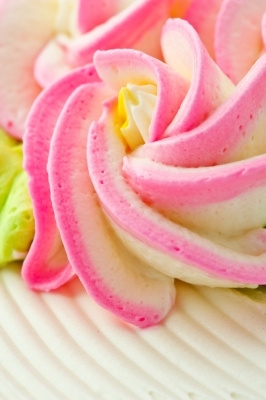 Check to see if your local community college offers courses in baking and cake decorating. As well, a few years ago I met a gal that was attending cake decorating classes offered by Michael’s (the craft store). They offer cake decorating classes in the evening that will teach you buttercream icing skills, how to create icing flowers, how to make and decorate with fondant, and more. Here is a sample list of the cake decorating tools you will need. If attending cake decorating classes in person does not fit into your schedule, you can easily learn everything you need to learn through an online cake decorating course. The more passionate you are about operating a cake decorating business the quicker your business will grow because your passion will spill over into your designs, and your cake designs will be stunning. And as your business grows you will need to develop other skills that will ensure your business is successful. If you have never operated a small business before, consider taking some classes in business management including business licenses and insurance, customer relations, buying and selling, product development, etc. You will learn a number of things, including, how to do sales and how to price your product so that you can compete with others while still making a nice profit. To be successful you want to quickly get the word out about how beautiful and delicious your cakes are. An excellent way to do that is to make and donate a few well designed cakes. If a good friend of yours is hosting a birthday party for their son or daughter offer to make the birthday cake. If a family member or friend is getting married, offer to make their wedding cake. Remember to take a lot of pictures of the finished cakes. Once you are comfortable with that and begin receiving referrals from these events, look for larger gatherings that you could work with. Contact a local party planner and chat about some of their upcoming events. Ask to meet with them and bring some cake samples for them to taste. Offer to do a free cake for one of their events in exchange for referrals for new business. Everytime you make a new cake take as many high quality pictures as you can and build a portfolio that shows off all of your work. You can print the pictures and put them into a nice binder with labels that include the flavor of the cake, type of icing, and type of event. Once you have that created, use the same pictures to build an online portfolio. That way party planners and other new customers can view all of your amazing cake designs online. 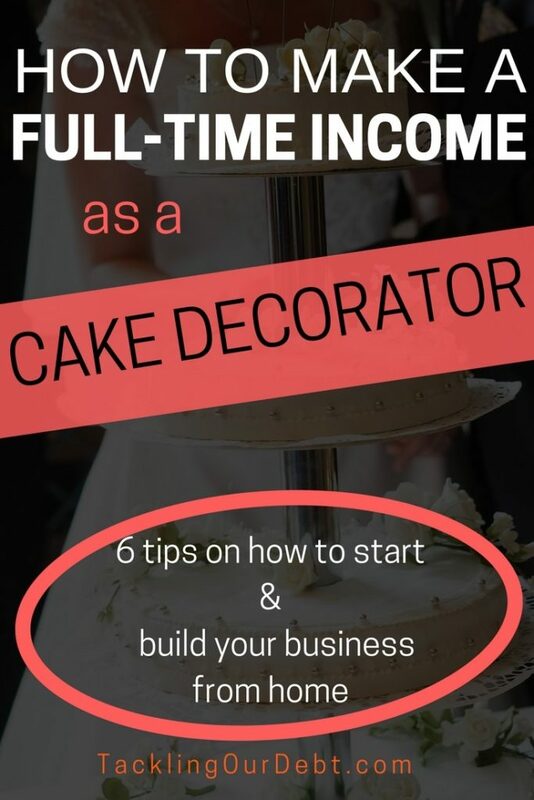 Connecting with party planners and building and showing off your portfolio are great ways to market your cake decorating business. Now it is time to expand your marketing and attract new customers. Social media is a good way to quickly spread the word about your business. You definitely want to use Pinterest and Instagram to display all of your pictures from your portfolio. Use Facebook and Twitter to share all your current designs, as well as your contact information. Talk about the events you are currently working on and any new cake flavors you are testing. 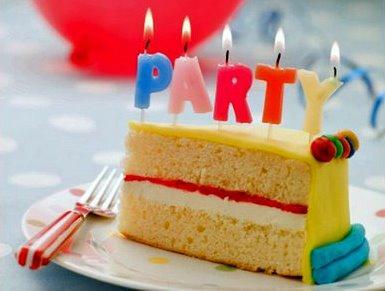 Come up with cool ideas for kids birthday parties and share them on Facebook. Remember to update your social media accounts at least once a day, and more often, if possible. This will build momentum and spread the word about your business. Once your cake decorating business grows, start signing up for local Bridal shows. Build a professional booth with pretty colors and a party atmosphere. Have a large sign created with your business logo too. Bake some lovely cakes a few days before the Bridal show and have them on display in your booth for all the brides to see. As well, make sure to bring a few freshly baked cakes that you can cut up and hand out as samples for all the brides to taste. And always remember to have business cards created by a professional so that you can hand them out to every bride that tastes your cakes. That way they will know who to call when they need a cake decorator. Please Pin, and share with friends and family.